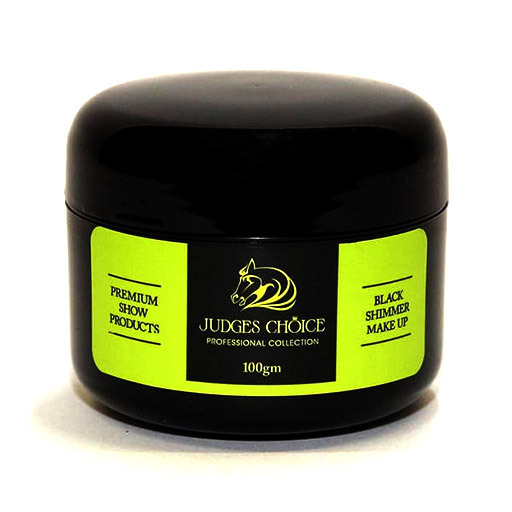 PATENT BLACK, a Natural Eye & Muzzle Highlighter for the show ring with Memory Gel technology. 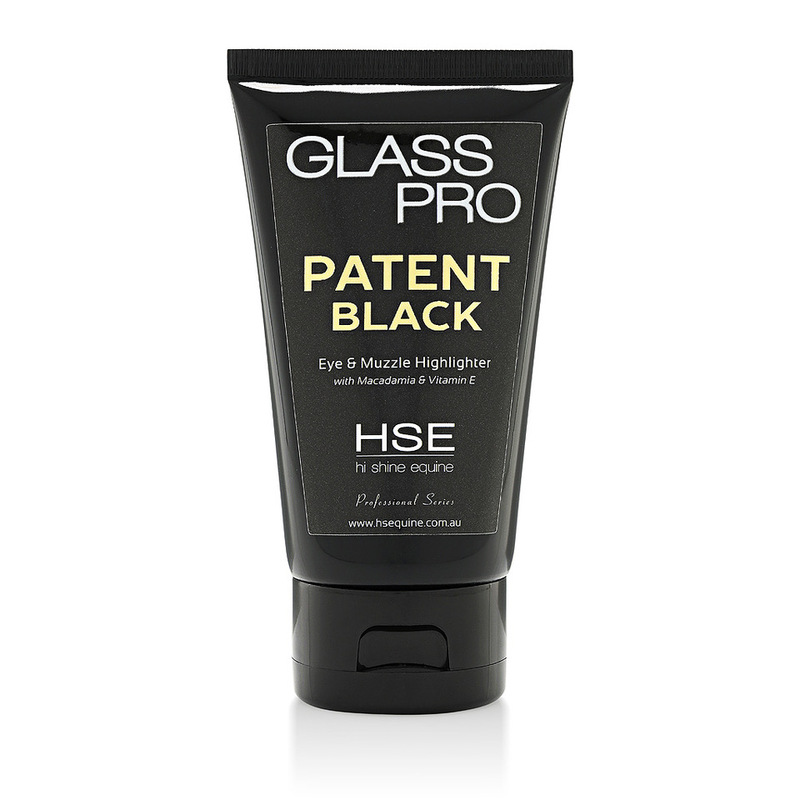 Just landed from HSE is Glass Pro PATENT BLACK, a Natural Eye & Muzzle Highlighter for the show ring with Memory Gel technology. It's taken some time to develop this product… Patent combines Natural ingredients (NO Mineral/Paraffin oils so commonly used in these types of products) with a full coverage black pigment in a GEL base. No more sticky, heavy, waxy black goop that needs tons of applying, Patent is silky and thin to apply, giving a much more realistic look even when used full strength. Patent Black is a SINGLE solution to black highlights… blend a tiny amount for soft natural highlights, add another tiny amount for a full glam Patent look. No need for extra glosses when used at full strength, if you like a softer, more subtle black highlight but with a clear glossy shine, Glass Pro Illuminate is the way to go, it is also natural, wont remove colour and has Memory Gel. Our incredible Memory Gel technology means Patent Black once applied and blended, remembers exactly where you put it, and stays there! This means an end to feathering, bleeding, waxy black goop running down your horses face once it's worked or in the ring. AND because of the natural ingredients…. it still allows the skin to breathe. Patent Black gel is not affected by salty sweat or heat, so it wont turn to liquid and run down your horses face in hot weather. This technology is a first of its kind in horse makeup products. 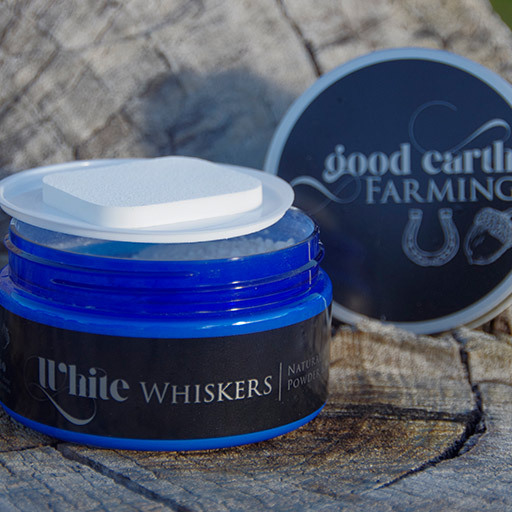 As an added bonus… not only have we trialled this amazing gel on our ponies… we've also tested it on all types of clothing, replicating the accidental smudges horses can give us… and we are delighted to say we have not had an item of clothing that has stained, including faux suede on jods/breeches, show shirts, silk, wool vests, poly blends etc… We are sure Judges will appreciate this! Available in a 100ml squeezy flip top tube that won't get contaminated.